Since the late sixties, David Wood's musical plays for children have enjoyed success all over the world, from the Old Vic to Auckland, from Sadler's Wells to Stockholm. 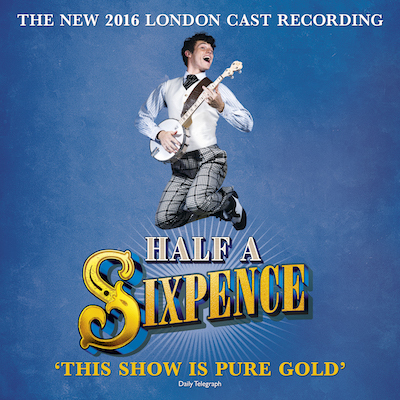 THE OWL AND THE PUSSYCAT WENT TO SEE... (co-written with Sheila Ruskin), THE GINGERBREAD MAN and THE PLOTTERS OF CABBAGE PATCH CORNER have become regular visitors to London's West End, and repertory theatres and amateur companies regularly perform these and many of his other plays. His long-standing association with the Swan Theatre, Worcester, and more recently the Queen's Theatre, Hornchurch, has ensured the writing of at least one new show a year. And The Times drama critic, Irving Wardle, has dubbed him 'the national children's dramatist'. In 1979, David Wood and his partner John Gould formed Whirligig Theatre, which is now regarded as the leading national touring children's theatre, playing in major theatres throughout Great Britain. But you don't have to see the shows to enjoy the songs, which exist in their own right. 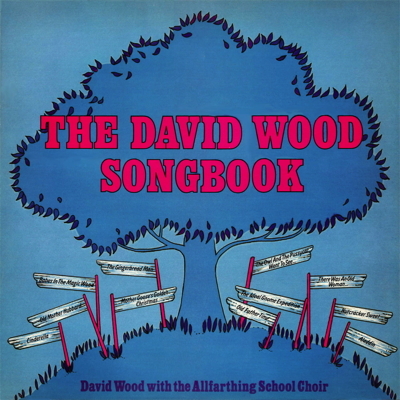 So fourteen of them, from eleven different shows, have been recorded as THE DAVID WOOD SONGBOOK.